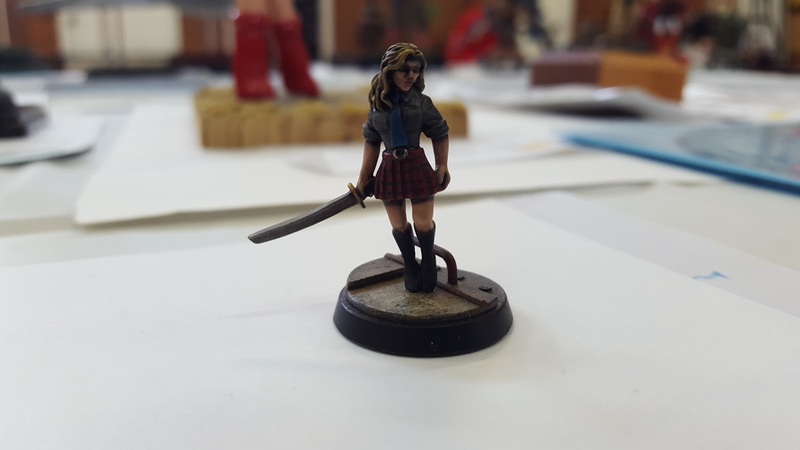 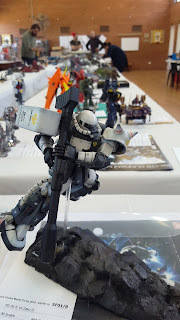 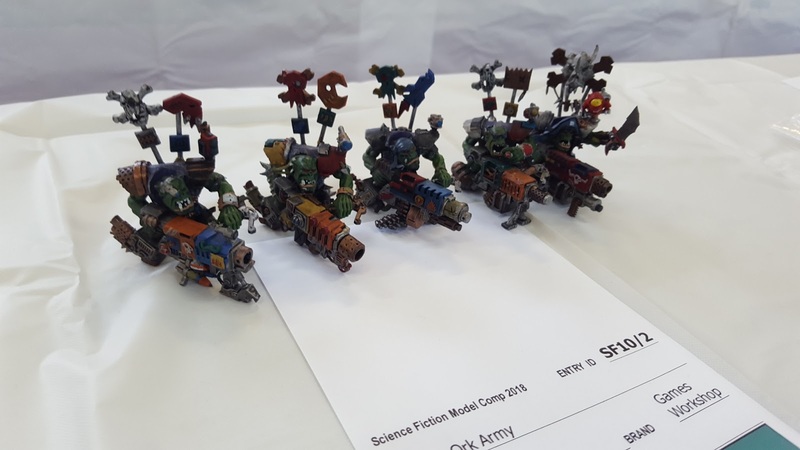 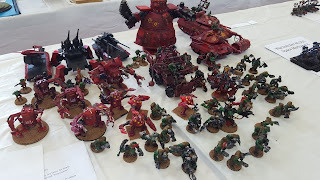 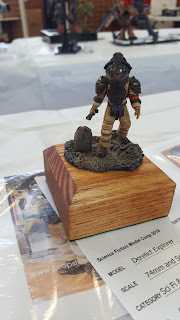 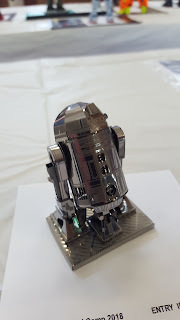 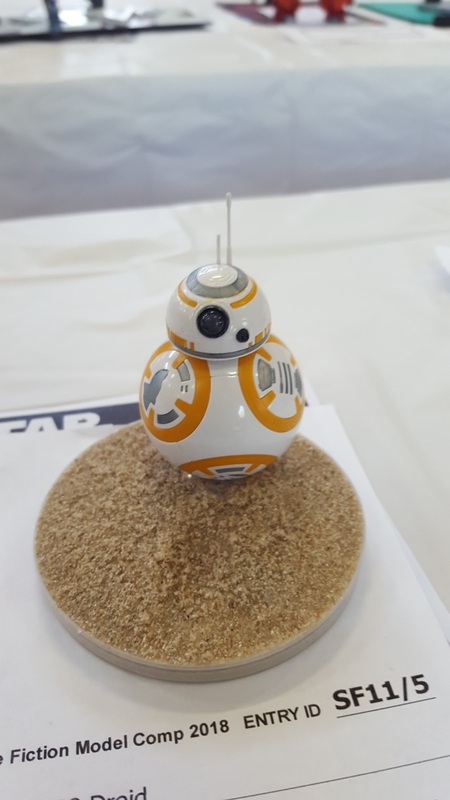 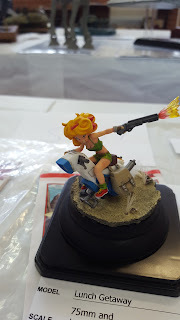 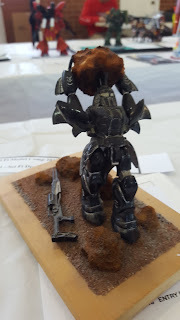 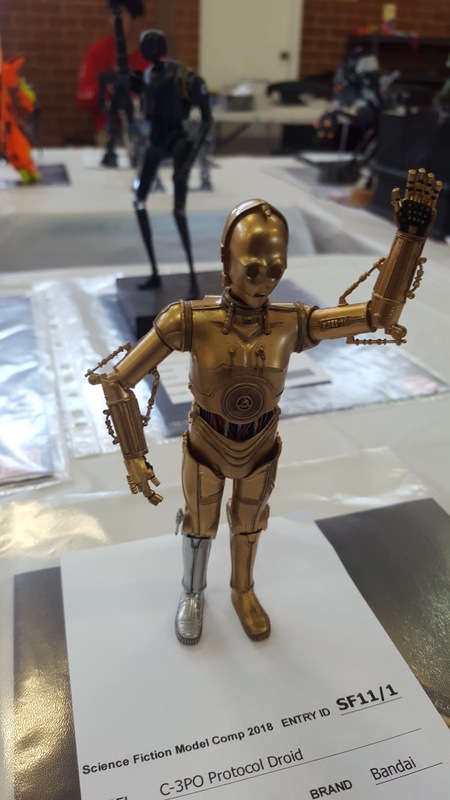 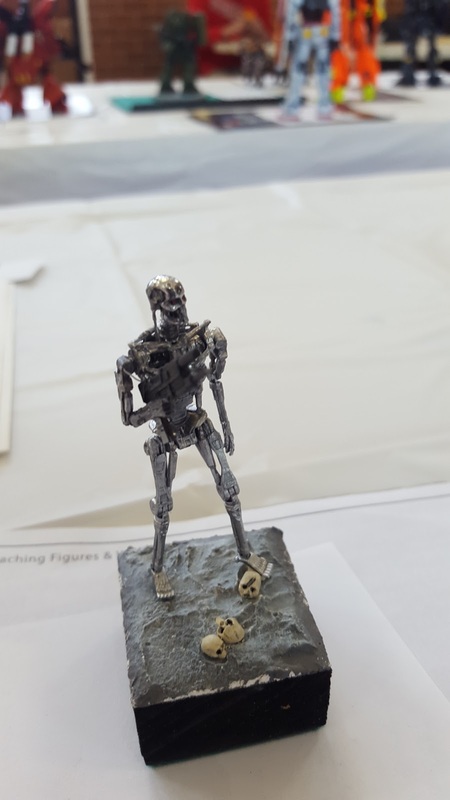 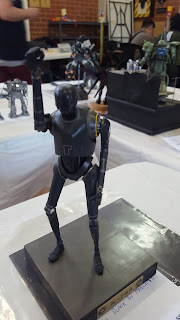 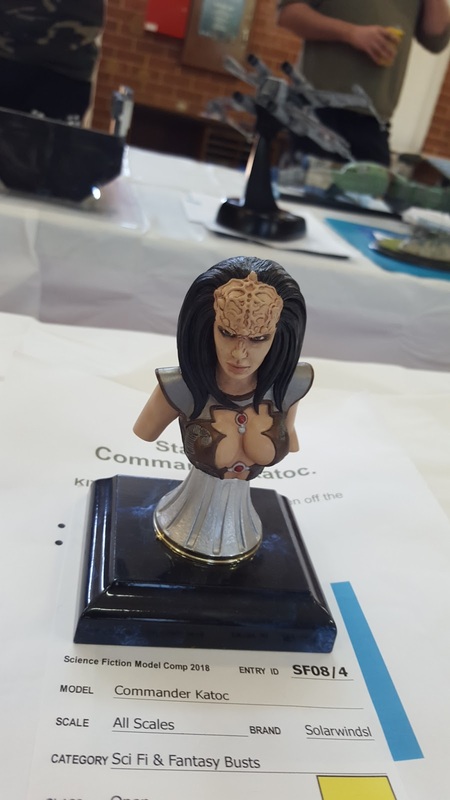 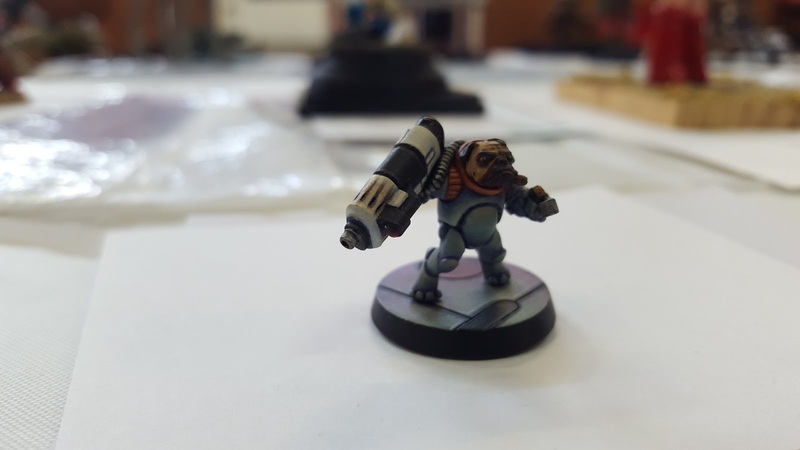 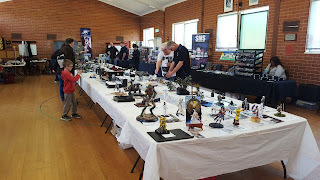 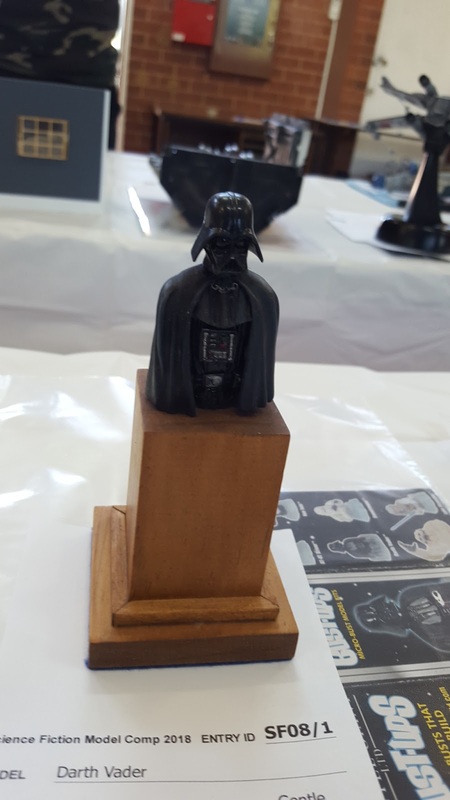 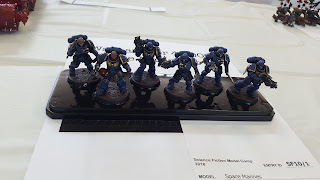 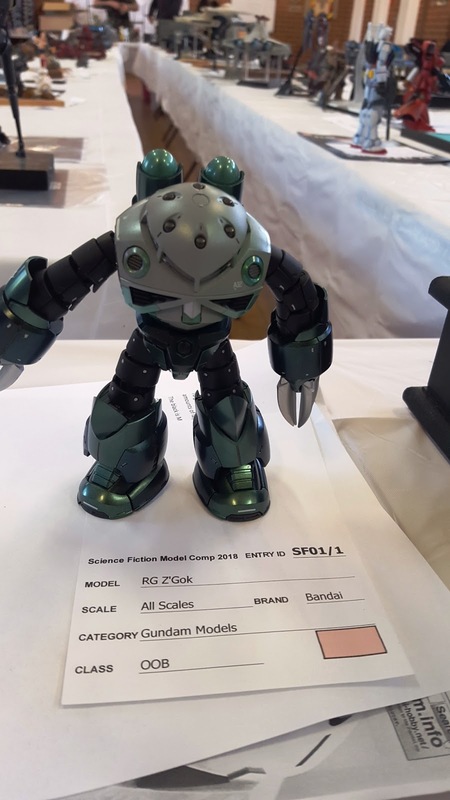 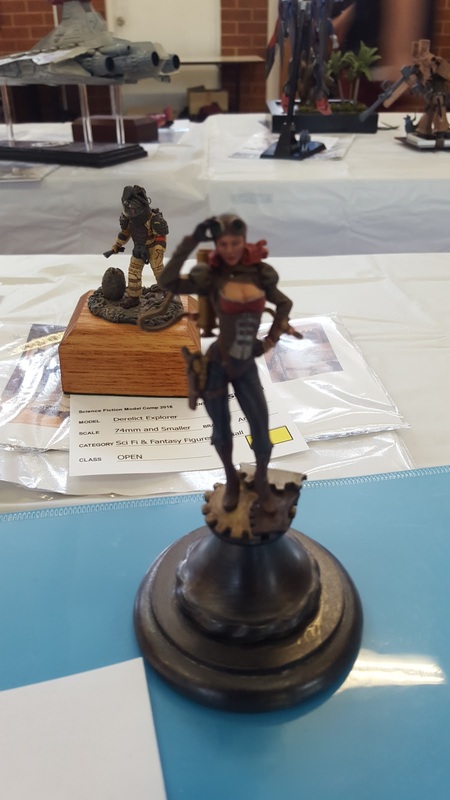 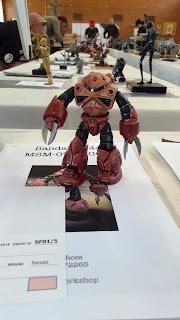 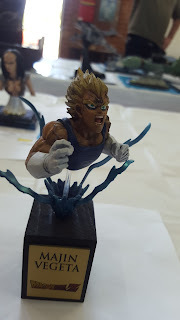 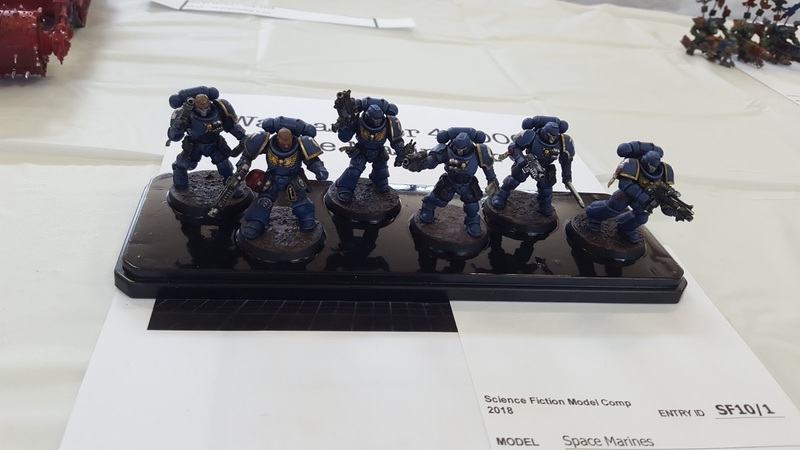 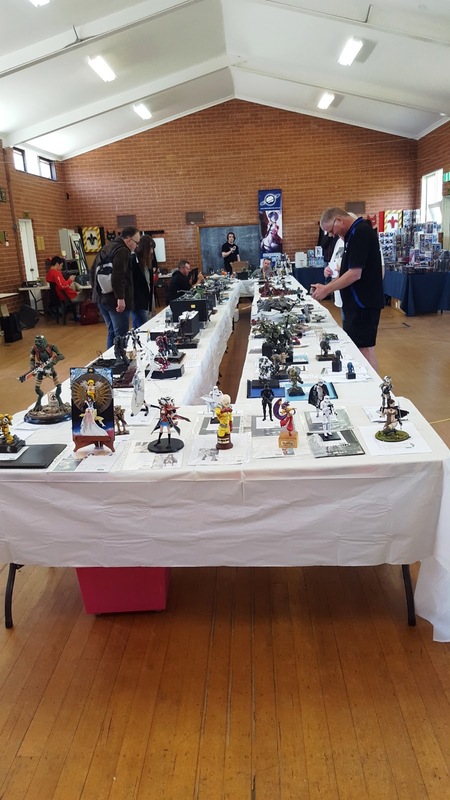 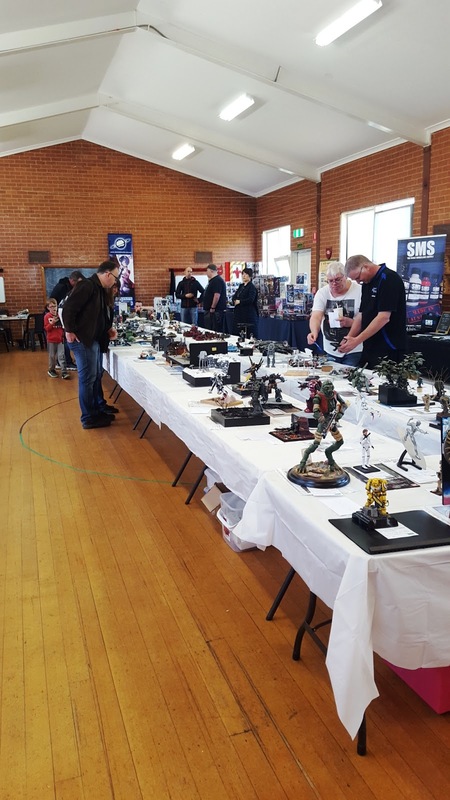 Today we celebrated Sci fi modelling with the first ever Sci Fi Model Comp in Melton. 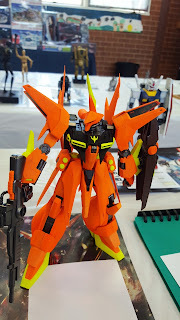 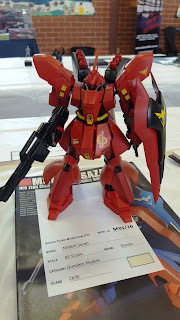 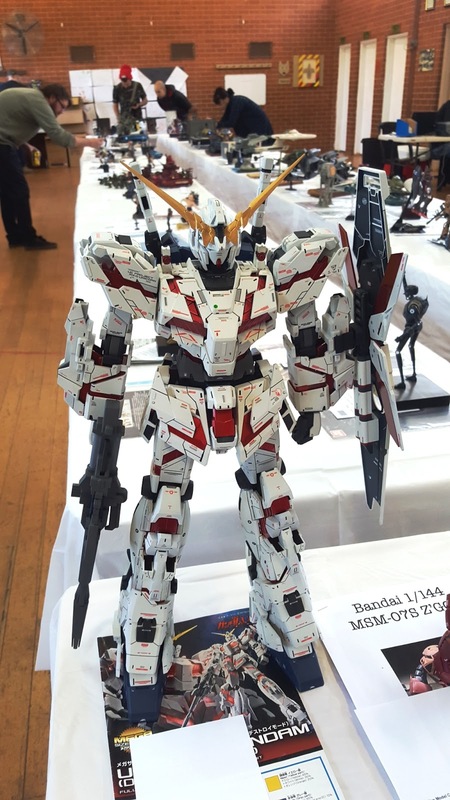 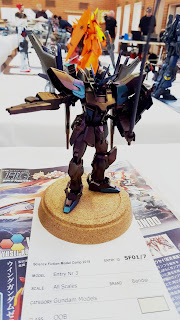 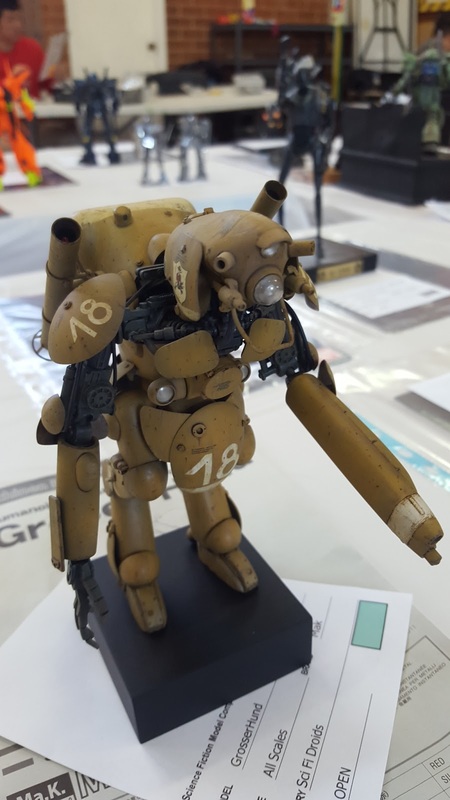 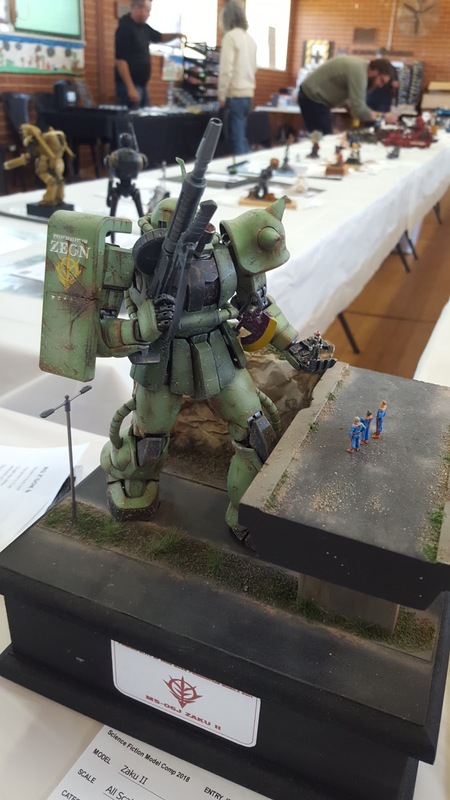 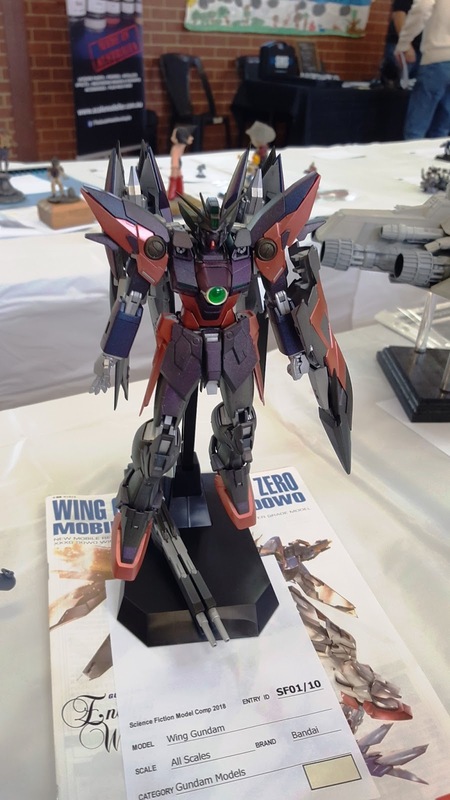 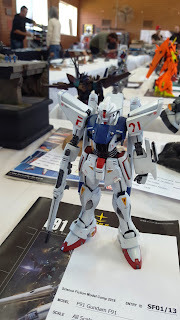 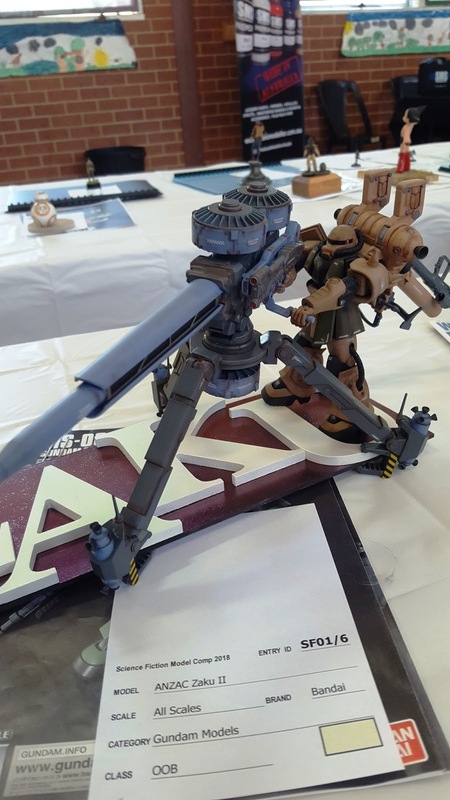 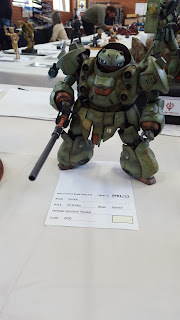 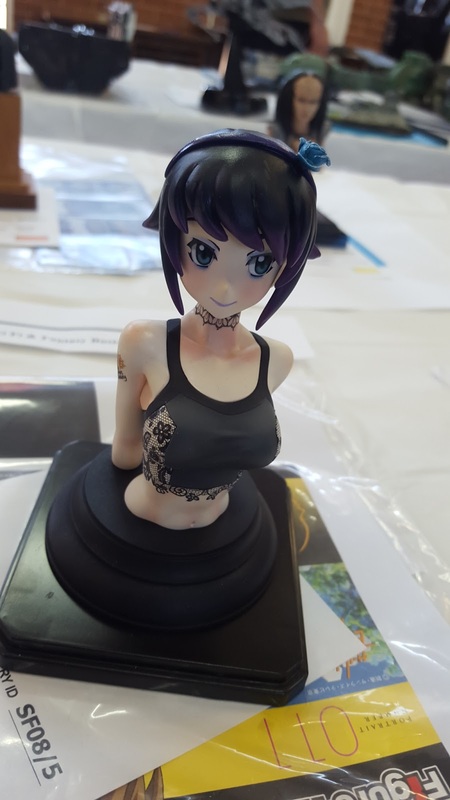 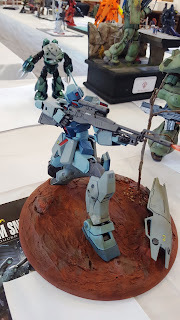 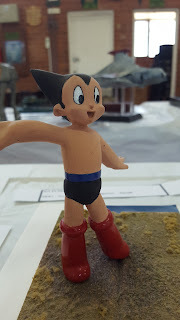 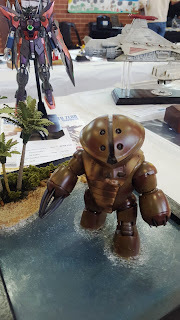 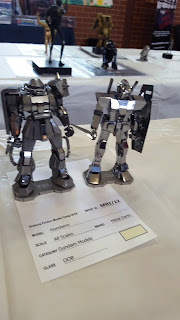 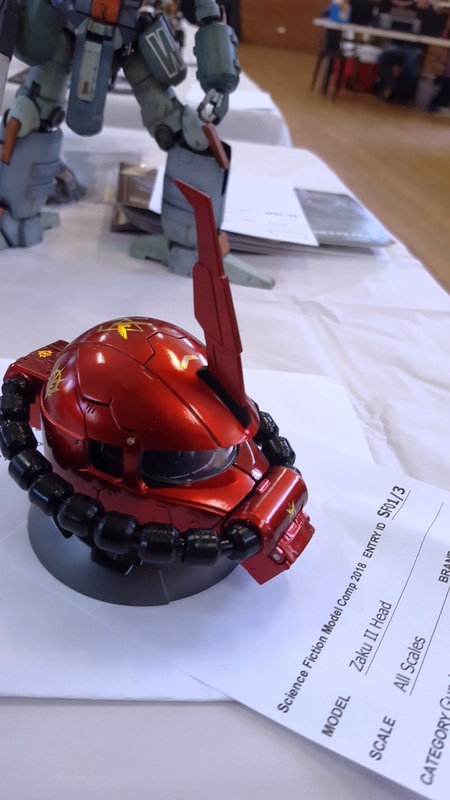 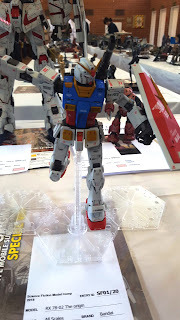 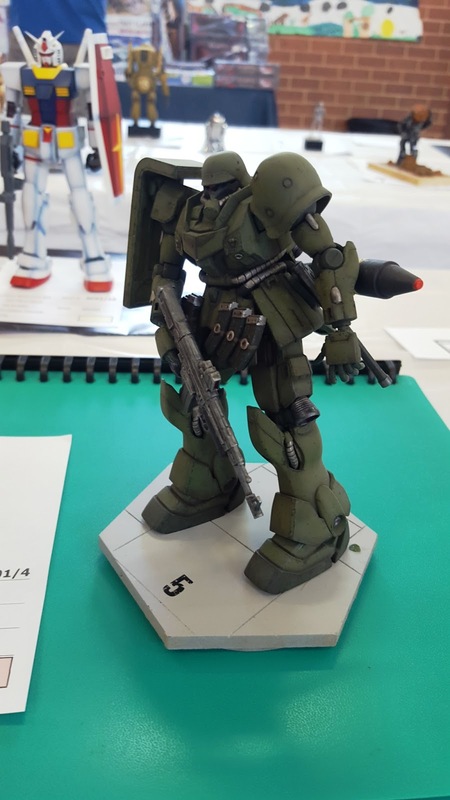 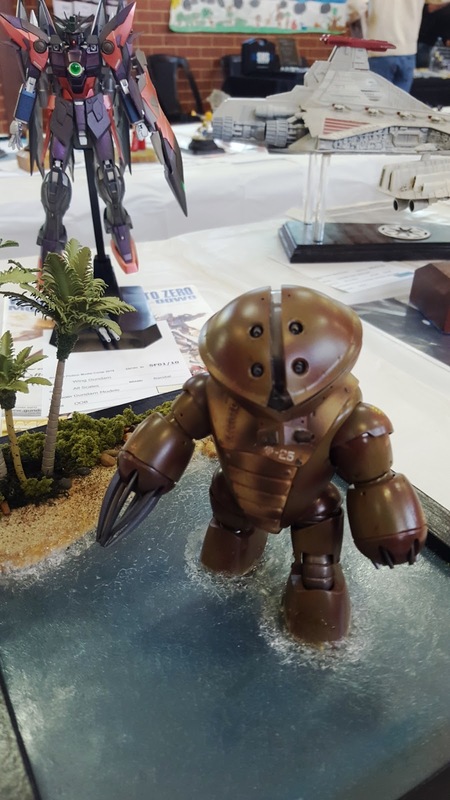 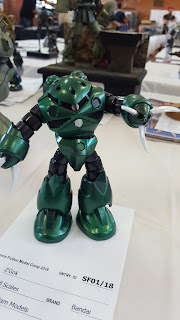 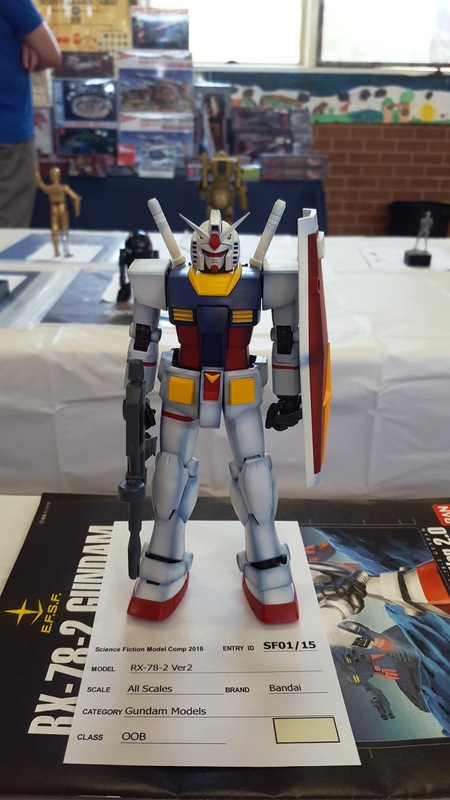 The show was well attended with 34 modellers entering 130 entries over Eleven Categories. 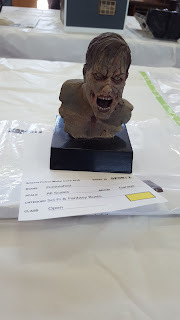 Thanks to all who entered. 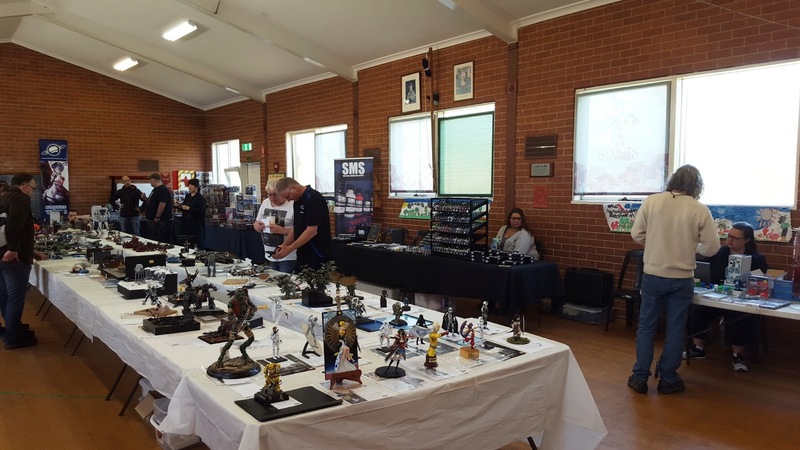 We would like to thank our sponsors, supporters and traders for helping us make this a great first up event. 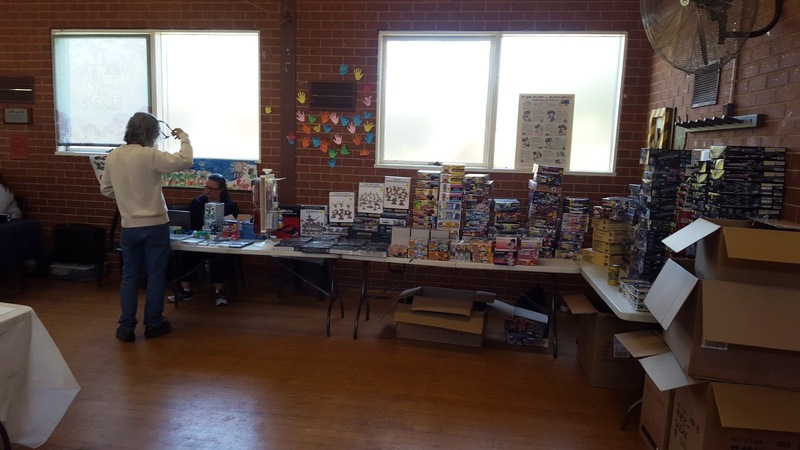 Alternate Worlds, Andrew's Hobbies and SMS all had stands and supported the event. Thanks also to the 3rd Melton Scout hall and it's manager Trevor. 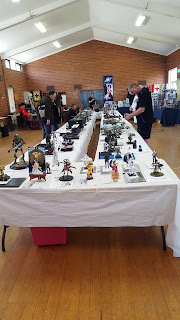 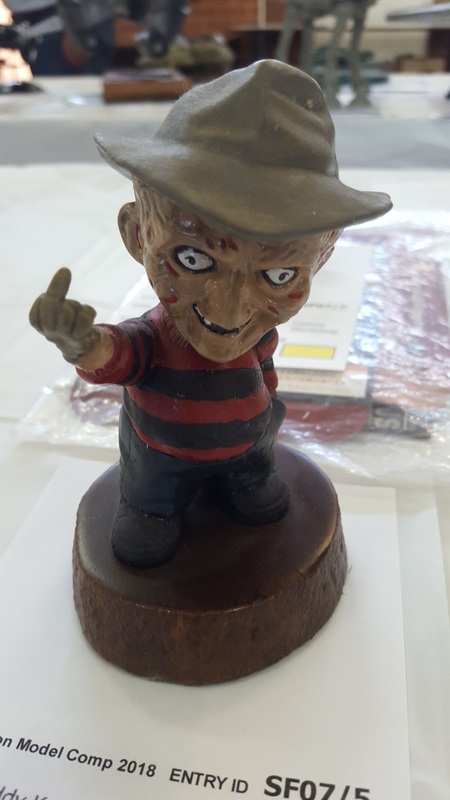 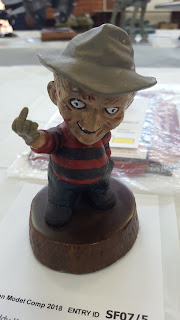 I would also like to thank all who helped with the judging and running of the event and all who helped with both set up and pull down at the end of the day. 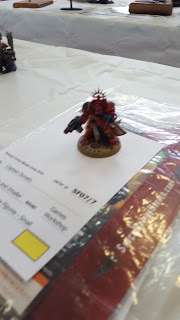 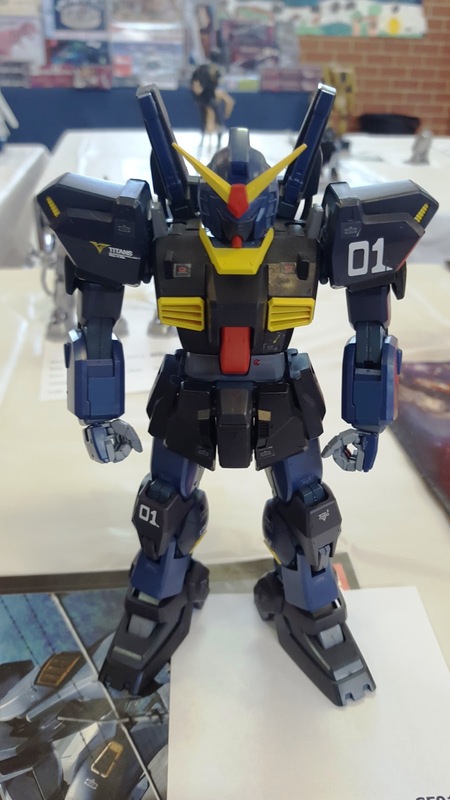 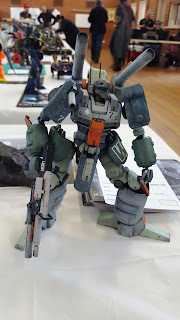 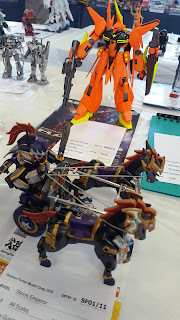 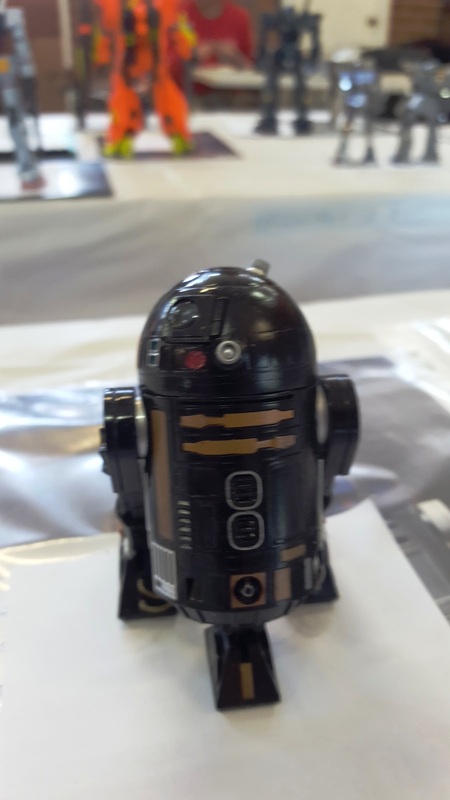 It was a great day and a great chance to meet new people, catch up with old friends and see some fantastic models. 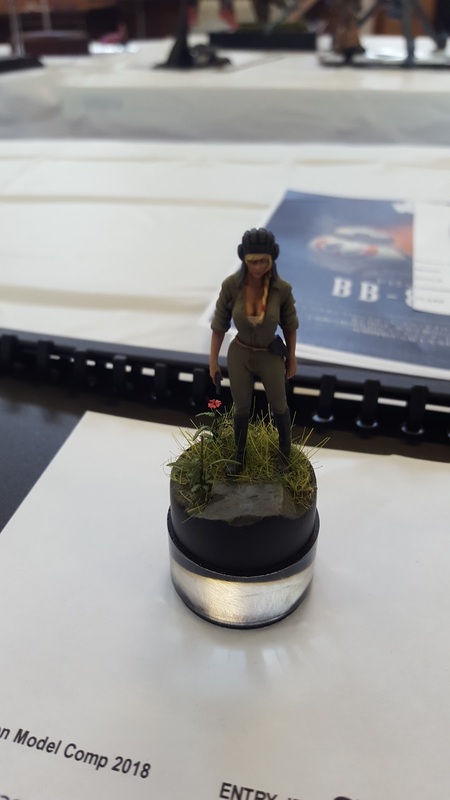 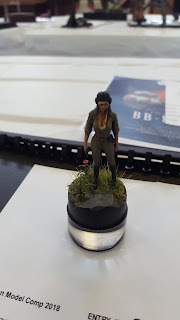 I have below and over the next 5 pages some of the models seen at the event.